If you are in need of a new car, the first step is finding proper auto financing. Most of the time it is not fiscally feasible to pay for a car in cash, mainly if you need to keep some money in savings. However, there are many options for financing available. If you are an educator, you can apply for teacher auto loans in O’Fallon that have an assortment of payment plans for all circumstances. It is helpful to acquire a copy of your credit report before applying for a car loan. 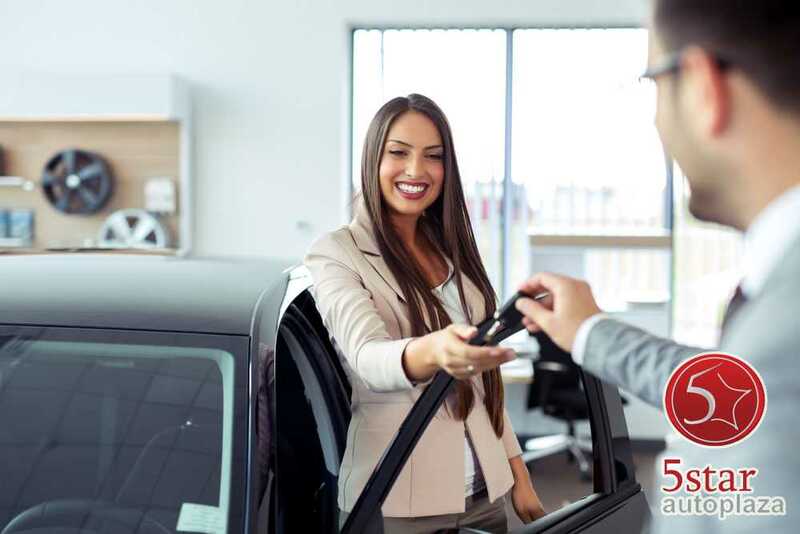 While most dealers are happy to offer auto financing with any credit history, it can give you a bargaining chip during the haggling process.  Look at insurance rates from different agencies to save on those costs.  The larger your down payment, the less you will pay in interest.  A shorter loan term equals a lower interest rate. While monthly payments will be higher, you will save money over the length of the loan.  Buying a car from a dealer saves time and money since everything is handled in one location. Financing, your vehicle, warranties, and the application process are all taken care of at the dealership. 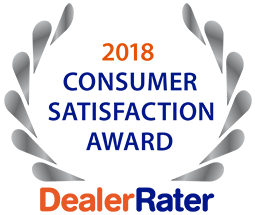 For affordable teacher auto loans in O’Fallon and a large selection of vehicles in every price range, contact 5 Star Auto Plaza at (636) 940-7600.